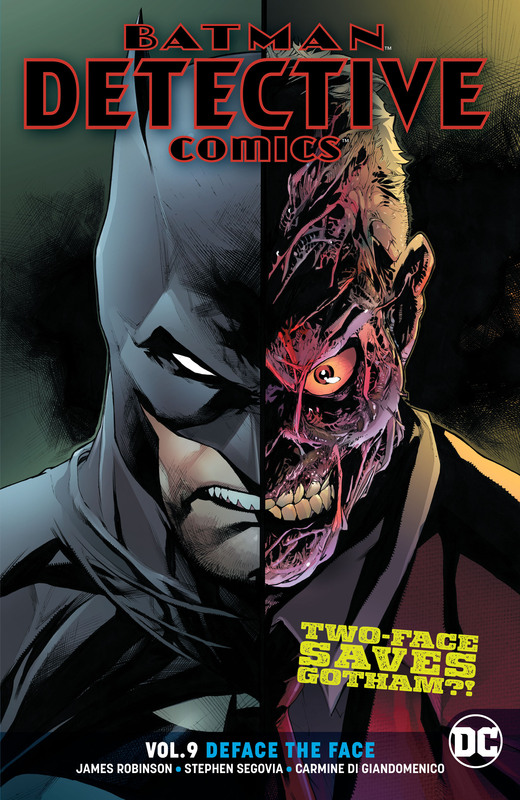 In these tales from DETECTIVE COMICS #988-993, Batman is hot on the trail of a murder suspect, but first he'll have to get past Two-Face. Even though Harvey Dent seems to be asserting control, how long before he becomes a sociopathic criminal once again? What is Dent's connection to the victim, and what does it all have to do with Kobra?! Whatever it is, it's big enough to reunite Jim Gordon and former district attorney Harvey Dent, and that meeting alone is worth the cover price..